There is a definite chill in the air heralding the start of autumn and the inevitable switch on of central heating. If you are thinking of upgrading or replacing your heating appliances here are some stylish designs that you might like. I have written before about a company called I- Radium and their infra red technology. Essentialy where conventional heating appliances warm the air, infra red warms objects and people. 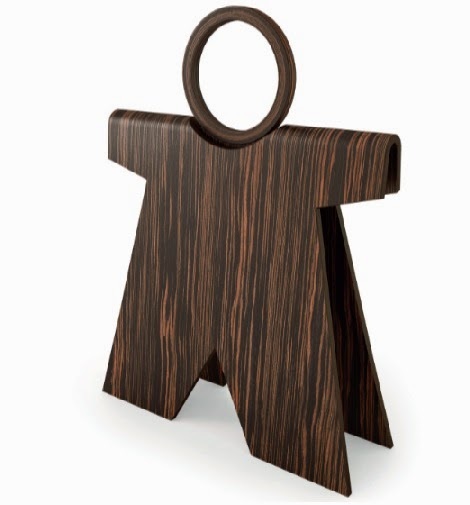 "Gigi" shown here is 80cm high and available in 6 different wood shades. Excellent for little used rooms and for quick warmth. 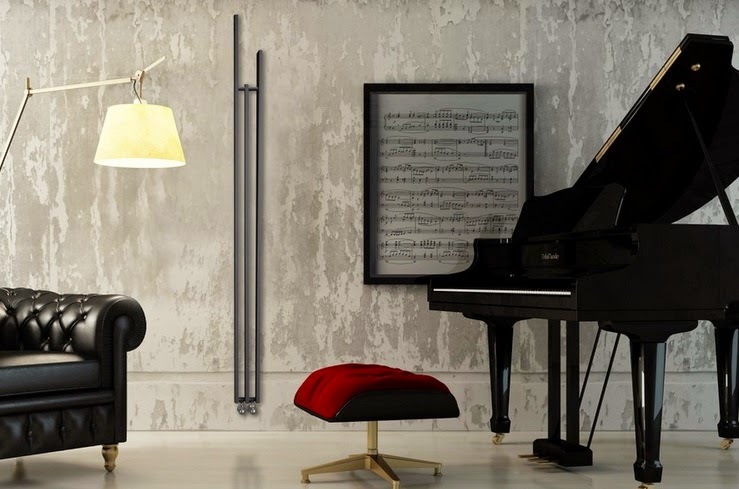 Brem is another Italian company with a stunning portfolio of radiator designs working predominately with the top end of the market. Stunning "Lame" is shown here. There are over 80 gloss, satin and metallic colours available over a very extensive range of modern designs. K8 Radiatori use steel and aluminium in their ranges. 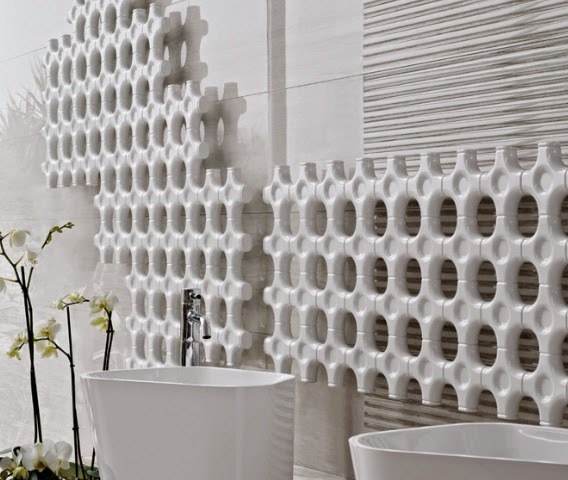 "Bamboo Evolution" is comprised of irregular tubes which can be wall mounted or as shown here, to create a feature in a room. K8 also do a fabulous wall mirror which is not also a heater but has an integrated lighting system. With all heating requirements it is prudent to speak with the installer so they can best help judge size and output required. Tubes Radiatori are another Italian company who have a fabulous range. This one called "Add-On" lets you do exactly that. 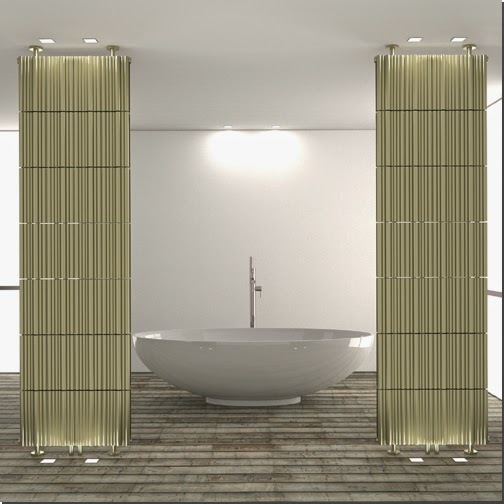 It is a sectional radiator which allows you to build on components so that the design and size are custom made. Cunningly their systems allow for the valves to be remote from the unit, therefore improving the overall aesthetic look.